I’m a big fan of Instagram! I was excited to see this offer online. 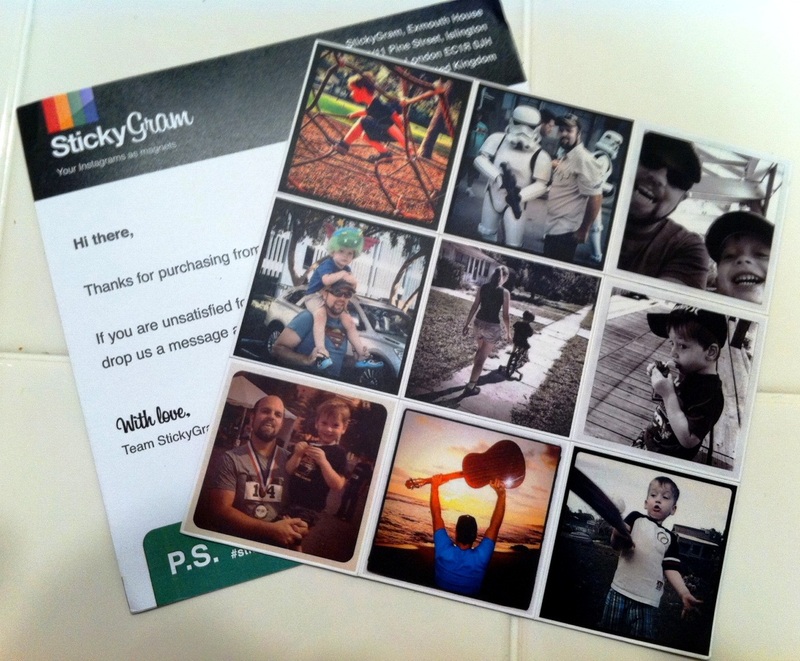 Have a little photo fun with your all your Instagram photos get a few sheets of Stickygrams! Until the end of January, when you make 2 sheets of StickyGrams, they will give you an extra sheet of 9 magnets for just $1! That’s only $30.98 for three sheets of awesome magnets, including shipping. Now I just need to think of which Instragram photos I want to print. Maybe I should create a foodie sheet of magnets? Â Â One of the sets is made up of tiny magnets that really wonâ t hold anything up on the fridge, they are just cute to look at.